Our Director of Foreign Affairs Mr. Kaan Öz has represented our club at Leaders Week which is one of the most prestigious sports summits in the world. 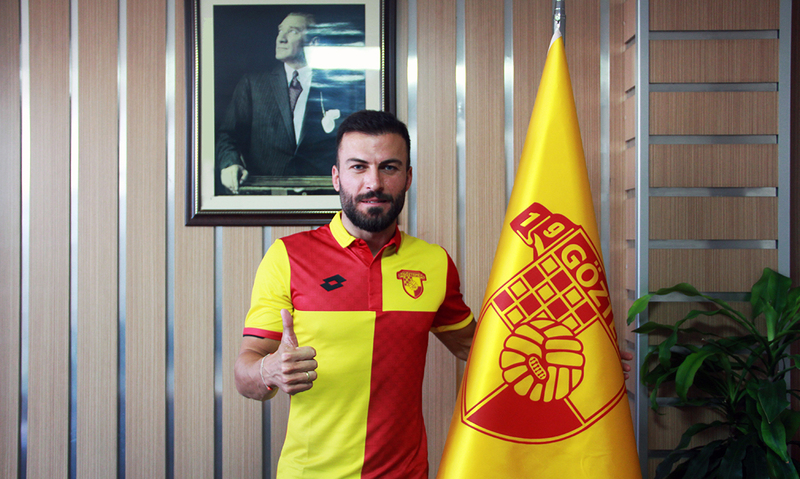 Göztepe was the only club from Turkey which has been represented at the summit except Fenerbahçe. More than 3000 participators from sports, technology and entertainment businesses shared their experiences and projects with each other from 8th of October to 11th. 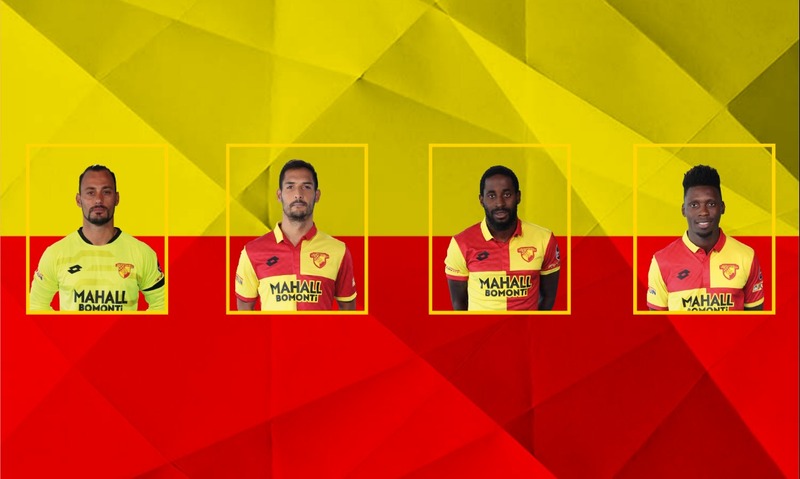 Our first team players Beto, Celso Borges, Andre Poko and Lamine Gassama are called up for international duty. 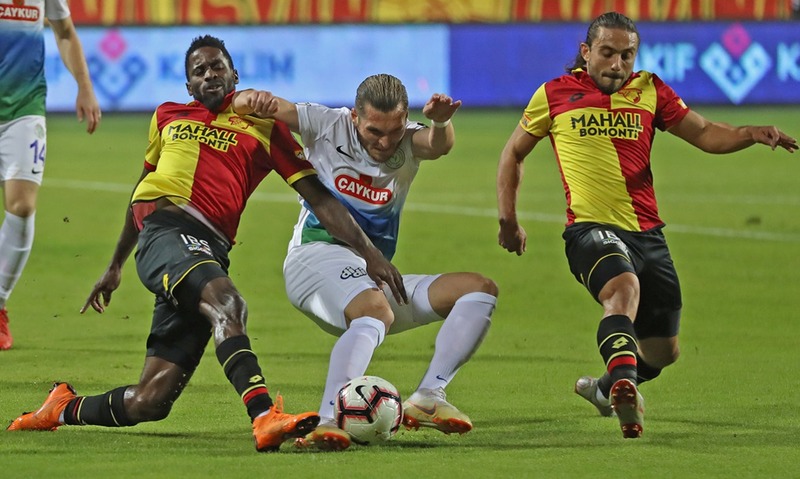 Göztepe faced Çaykur Rizespor on Spor Toto Super League Matchday 11 at Bornova Stadium, İzmir.